Debut Date 26 Aug 1947. Pitcher 3 Years. 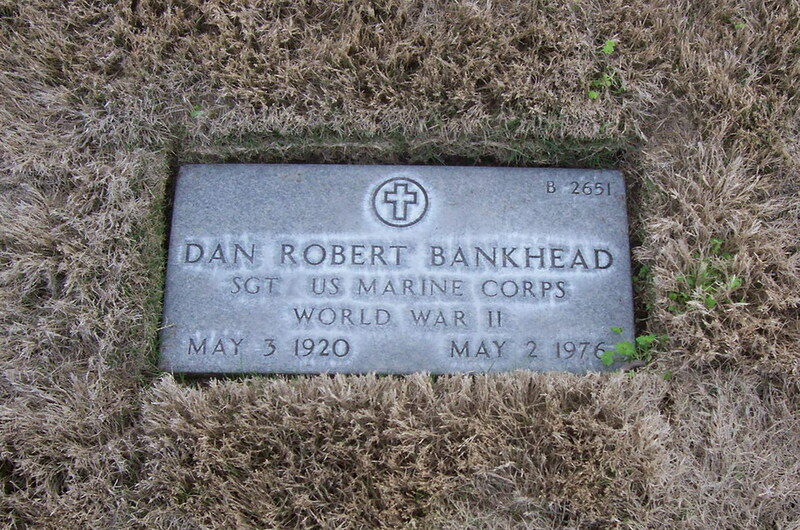 Served as a Sergeant in the U S Marines during World War II. He was the first black pitcher in the major leagues. After baseball he worked as a truck driver. Died from lung cancer. Last Updated 17 Jul 2010.